Philip Greenland, MD, the Harry W. Dingman Professor of Cardiology and director of the Center for Population Health Sciences, was a co-author of the study published in the journal Circulation. A new strategy combining five separate medical tests provided a significantly better risk assessment of cardiovascular disease among adults, compared to traditional measures, according to a study published in Circulation. The approach could help clinicians better pinpoint patients who don’t have traditional heart disease risk factors but who nonetheless might benefit from prevention efforts and therapies. 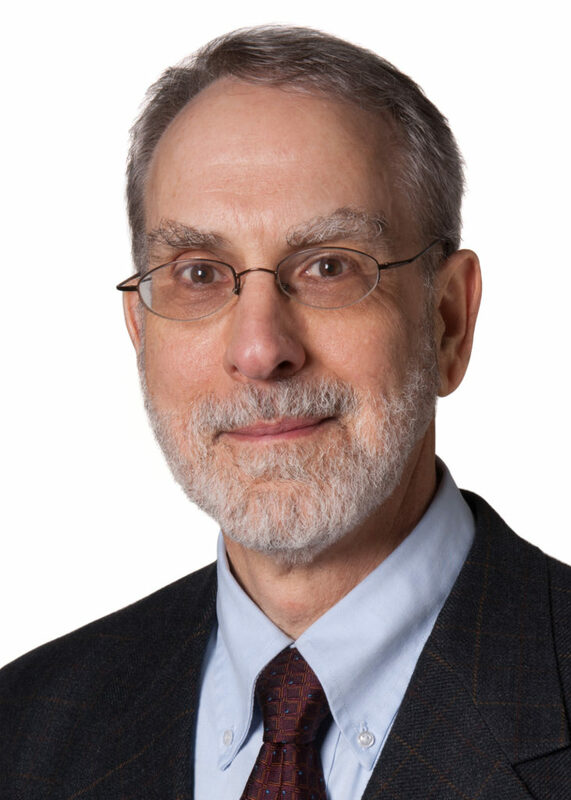 Philip Greenland, MD, the Harry W. Dingman Professor of Cardiology and director of the Center for Population Health Sciences, was a co-author of the paper. Current heart disease risk factors, including blood pressure, cholesterol and smoking history, are limited in their accuracy of predicting risk. Furthermore, they typically only consider risk of cardiovascular disease events related to atherosclerosis — heart attack and stroke — and don’t address the risk for other heart problems, such as atrial fibrillation and heart failure. “We know that the traditional risk factors are helpful, but there is still a lot of overlap between the risk factors for people who turn out to have a heart attack and people who don’t. So we’ve been looking for a way to further separate the groups,” Greenland said. In the current study, the investigators determined that a combination of five blood and imaging-based biomarkers was more accurate at identifying people at risk for heart attack and stroke, and allowed for expanding the risk assessment to include heart failure and atrial fibrillation. The investigators looked at data from participants in two large population studies, the Multi-Ethnic Study of Atherosclerosis (MESA) and the Dallas Heart Study (DHS), who did not have cardiovascular disease. The five tests included a 12-lead electrocardiogram, a coronary calcium scan and blood measures for C-reactive protein, troponin T and NT-proBNP, which had all been individually shown to modestly improve risk assessment. The research, led by investigators at the University of Texas Southwestern Medical Center, was supported by research grant CA03801 from the National Space Biomedical Research Institute. MESA was supported by R01 HL071739 and contracts N01-HC-95159, N01-HC-95160, N01-HC-95161, N01-HC-95162, N01-HC-95163, N01-HC-95164, N01-HC-95165 and N01 HC 95169 from the National Heart, Lung, and Blood Institute. The DHS was funded by a grant from the Donald W. Reynolds Foundation. Research reported in the publication was supported by the National Center for Advancing Translational Sciences of the National Institutes of Health under award number UL1TR001105 to the University of Texas Southwestern Medical Center. Biomarker measurements were supported by investigator-initiated grants from Roche Diagnostics.